DeepMotion, a pioneer in the field of Motion Intelligence, announced today that DeepMotion Neuron, the first tool for completely procedural, physical character animation, has launched for presale. The breakthrough cloud application trains digital characters to develop physical intelligence using advanced AI, physics, and deep learning. With guidance and practice, digital characters can now achieve adaptive motor control just as humans do, allowing animators and developers to create more lifelike and responsive animations than those possible using traditional methods. DeepMotion Neuron is a Behavior-as-a-Service platform for developers to upload and train their own 3D characters—choosing from hundreds of interactive motions available via an online library. Neuron will enable content creators to tell more immersive stories by adding responsive actors to games and experiences, and the service will free up time for artists to focus on expressive details by handling large portions of technical animation automatically. In the DeepMotion Neuron prelaunch, developers can register for early access and discounts. Those that back the campaign will get first access to the Neuron cloud service, personalized onboarding, in addition to receiving an exclusive demo package and free training time. Developers and animators can learn more and participate in the campaign at deepmotion.com/neuron_prelaunch. DeepMotion Neuron’s cloud platform is slated to for release in Q4 of 2018. Since finishing the Art and Animation course with Train2Game Michael – who is 41 and lives in Kettering – has been on the hunt for a job in games but not had any luck so far. He firmly believes that given the first chance at a studio, he could develop into a great asset for any company. Michael is from a family of artists, his father is a traditional artist and his mother is a colourist. Michael trained in sculpture and art before moving into video games. 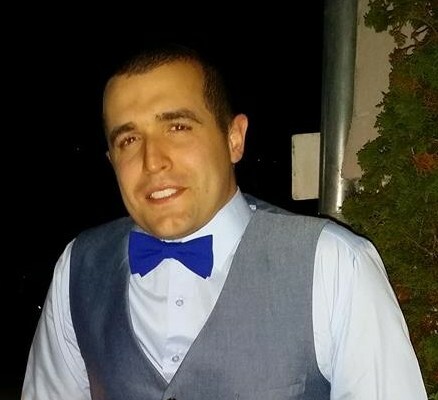 He had a really positive experience with Train2Game and now wants to go professional. He’s now contributing to student studios and also created his own website to show off his work. World-wide video game publisher, Little Orbit, announces a “Design an Adventure Time Character Contest” and challenges fans of the hit Cartoon Network series to create their very own Adventure Time character with the winning design appearing in the next soon-to-be-announced Adventure Time console video game. Beginning January 27th, fans can submit their artwork and short character description, for a shot at joining Finn, Jake, Princess Bubblegum, Marceline, Ice King and all their favorite Adventure Time characters on their next epic video game adventure. WHAT: Design a new Adventure Time character for the next soon-to-be announced Adventure Time video game published by Little Orbit. 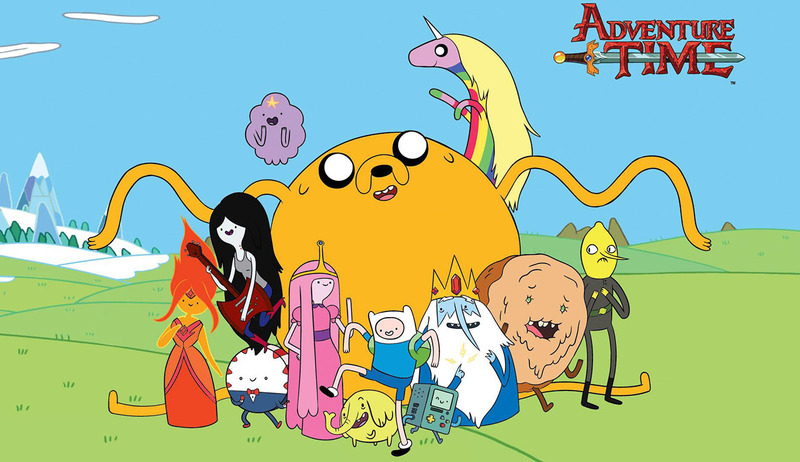 GRAND PRIZE: The winning design will appear in the next Adventure Time video game! HOW: Email your design in a .jpg file no larger than 5MB to atcontest@littleorbit.com and include name, birth date (must be 13 years or older to win), address, phone number, email address and a two sentence character description. You must be a legal resident of the United States to be eligible. The winning character and artist will be announced on the Little Orbit Facebook page in early March. Student who tried many careers finds Train2Game is the place where he can accomplish his life’s ambition to work in the Games Industry You name it, he’s tried it. 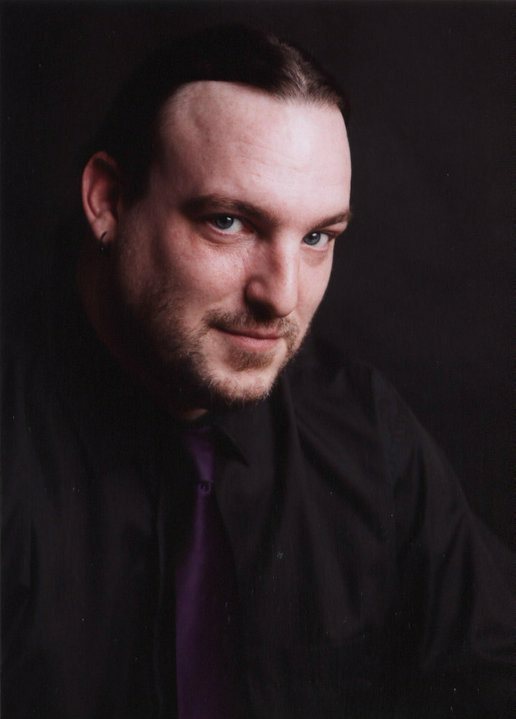 James Hardman has attempted many directions in his life: Seven years in Education, Franchise Manager, The Navy, Tattoo Artist, Events, Bank Employee and many more. But he’s finally found where he belongs, creating creatures and art in the Games Industry. It has been an interesting journey for the 30 year old who has roots in Prussia and Egypt. James Hardman has tried everything to get a job and a career that he enjoys, but it took him a great deal of time and effort to find his ideal arena of employment. Working in hotels, events and working in data processing in a bank. 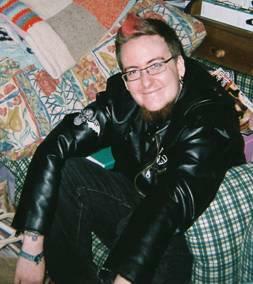 He tried work experience with Jenny Clarke Design Ltd as a Flash Tattoo artist and Aphelio Ltd as a Creature Designer (3 month unpaid internship). He tried to join the Navy and also trained as a franchise manager. Since birth he’s loved gaming but struggled to make it his career. After many attempts in other directions it was when he joined Trai2Game that he rediscovered his love of gaming and found the passion to get into games. “To enter the game industry is more than a job to me; it’s a sense of identity and my place in life. I noticed through each job role generates a certain type of person. I am specific type of individual needing to be a specific type of environment to really take off. I feel mis-understood in many job roles due to my style of thinking and how I approach subjects to produce solutions. 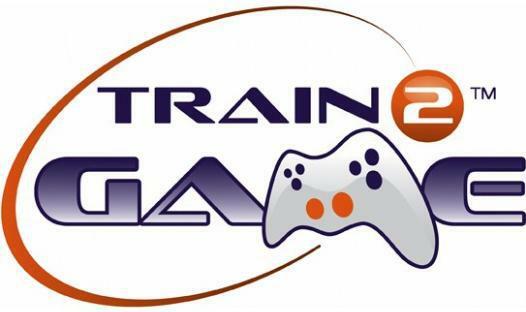 James is now completing his studies with Train2Game and looking for an internship/employment at a games studio. James is a great conversation; ask him about his roots in a country that no longer exists or how he created an energy loop that he was going to build with a team of Belgian Nuclear Physicists. You can find James on the Train2Game Forum or reach him through the Train2Game blog. Train2Game Student and three time game jam winner, Chloe Martin is offering her artistic skills and knowledge to those in need. Chloe is on the art and animation course and was previously a member of Digital Mage, along with my self, who were featured at The Gadget Show Live in 2012 as part of the Make Something Unreal Live contest sponsored by Epic Games. After her continued success through previous game jams Train2Game invited her to be a mentor at the last game jam in April which she did an excellent job as. Using her knowledge and talents to help new students. She is now looking to update and improve her portfolio by offering to help other Train2Game students with their coursework or any projects they may be working on. 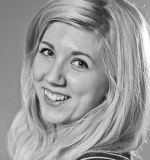 Chloe is a highly talented artist and will be a huge asset to your work. Chloe is primarily a 2D artist but also can do 3D work if need be, dependant on what you are looking for in your project or coursework. This will be something she will be doing in her own spare time as she does have a full time job and is continuing to study on her own course. This is just a very small fraction of the work she can do and she will provide more examples on request. Train2Game Student Liam Young is on the developer course and is just getting his own studio off the ground but requires an artist. Liam is covering all the design and development side of the company himself but requires a talented artist to turn some concept art into in game assets and he is prepared to pay the right person for the work they do. The right person would not be taken on as an employee of the company but would receive full credit for the work that is done for the game further helping the portfolio and CV of the decided on artist. It is important you be a dedicated worker and reach a mutually agreed upon deadline at a satisfactory level of quality. Organic Motion has taken another giant step forward in the motion capture market with their release of OpenStage 2.4. In addition to multiple usability features added to the product, OpenStage 2.4 boasts a real-time frame capture rate of 120fps; double its previous mark of 60fps. The increase in frame rate means a substantial increase in tracking quality for users of OpenStage 2.4. Quicker character actions, such as kicking, punching or swinging a golf club now track better than ever. Brent George, professional animator and beta tester of OpenStage 2.4, has already recognized a noticeable improvement. In addition to animation, the upgrade also substantially impacts the system’s versatility within life sciences. Dynamic Athletics, an Organic Motion partner and the leader in the application of 3D motion capture in human performance and musculoskeletal health, is excited at the possibilities that exist with OpenStage 2.4. In an effort to allow everyone to witness the new features of OpenStage 2.4 live, Organic Motion will be hosting an online live demonstration from their headquarters in Manhattan on July 15th at 2pm ET. Those interested may register via the following link – Organic Motion Live Online Demo Registration. The 2015 edition of Maya LT has seen its price slashed by $20, making it more affordable to indie devs. The animation and modelling software from Autodesk is now available for $30 per month, down from $50 – which, the company points out, is less than a dollar per day. Unless you’re in February, of course. In the UK, it now costs £25 per month. 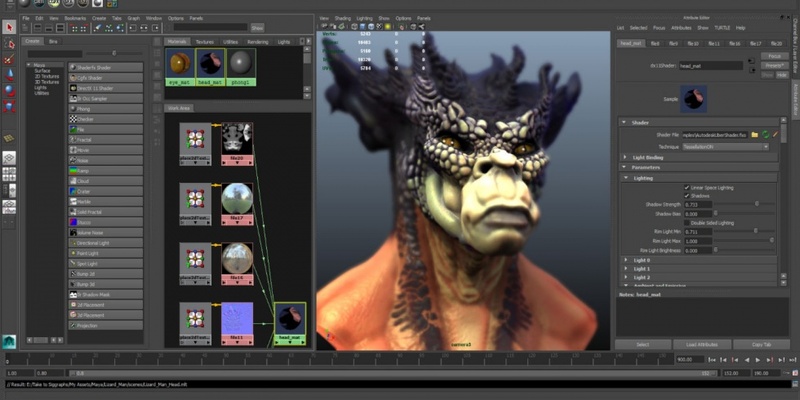 Maya LT was first launched as an entry-level version of Maya, designed so that indie developers and smaller studios could afford one of Autodesk’s leading tools. The tools provider recently released Maya LT on Steam as well, allowing hobbyists to create their own content for titles like League of Legends. This is the latest in a series of moves to make Autodesk’s products more accessible to indies.